the little nordic cabin (old): Sorry sorry sorry times one hundred and three! Sorry sorry sorry times one hundred and three! Goodness, I am so sorry for not writing for more than a whole week! Right after I wrote my last post, I came down with the most horrid cold. I still have it now and it's making me feel ever-so wobbly and crackly. I have this nasty chesty cough that doesn't seem to want to leave my body and I keep having aches and pains all over the place. I hope it goes away soon, I want to get back to normal! During my sick days, I have been snuggling up in blankets and watching old episodes of Outnumbered. Have you ever seen it? It's a British comedy series about a family and their super cute children. Their daughter, Karen, is the sweetest and funniest little girl I've ever seen! I mentioned before that I have to write a big project over the next few weeks. 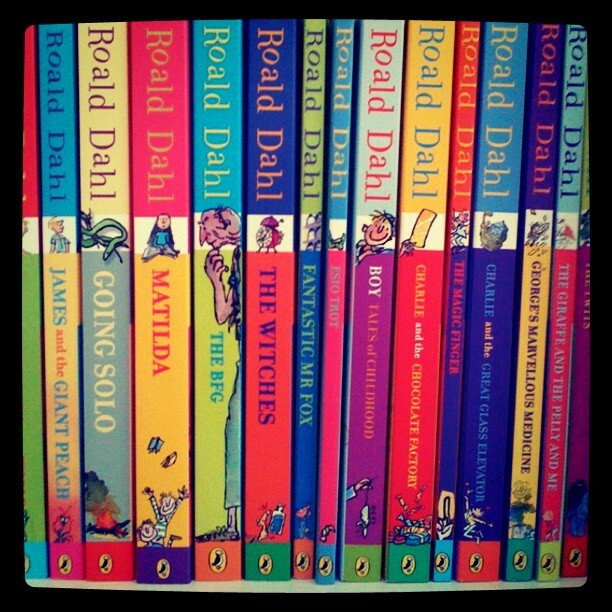 Today I got my huge Roald Dahl collection in the post. If you know me at all, you will know how obsessed I am with books. Those of you with kindles will be telling me that I could have downloaded them all instantly-just-at-the-touch-of-a-button-and-won't-need-to-worry-about-storing-them-and-can-read-them-everywhere-whenever-I-want but just look at them, lined up so neatly, so bright and shiny and new. My whole bedroom has that new book smell. It's wonderful. I've also been reading the most amazing book. I have a few pages left and then I'm going to write you a little review. Don't you just love it when you find a book that you can't put down? I'm going to be bereft of those characters once I'm finished! Anyways, that's all of my news. 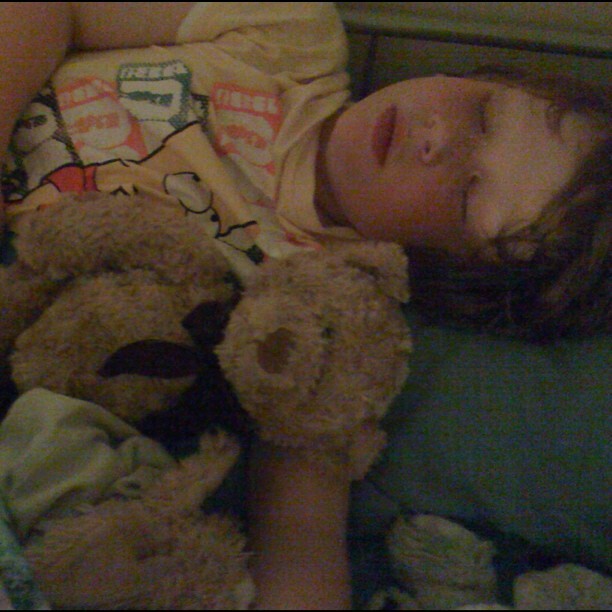 I'm going to go and curl up with my little brother and rest some more. I hope you are all in much better health than I am today! I know what you mean about "real" books and that lovely book smell. I understand your thoughts on real books, I can see why having a Kindle would be useful but I just love to see all of my books stacked neatly on my bookshelf! I love the feeling of being so into a book that you really don't want to put it down, can't wait to read your review! Feel better Nikki! And I'm with you on the book thing. There's no way I'd ever get a kindle! Aww I hope you're feeling better soon! 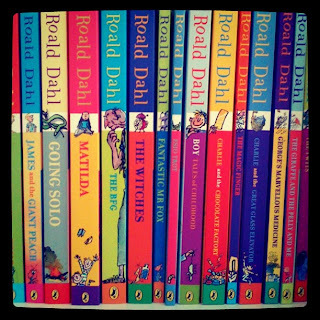 Also, I know exactly how you feel about having an entire book collection - they look so pretty! Reading a good book is like finding a new set of friends. They'll still be with you when you're done, and you'll be amazed at what they add to the conversation! No apologies needed. Yes, I do love a book that I can't put down. I want write one of those too! Feel better soon! I know how you feel getting those books in the post, I felt the same when the Fifty Shades trilogy were delivered! Nikki has read 0 books toward a goal of 50 books.